ELANTAS Europe S.r.l. Site of Collecchio – IT, have 50 experience years in the formulation of thermosetting resins. We are a problem solving and Customer oriented company. 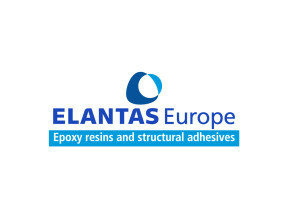 ELANTAS Europe S.r.l. is part of the ALTANA group, a German multinational corporation with a strong commitment in chemical specialties and a strong focus on innovation and technical support. ELANTAS Europe Srl operates with an integrated management system for Quality, Safety and Environment. 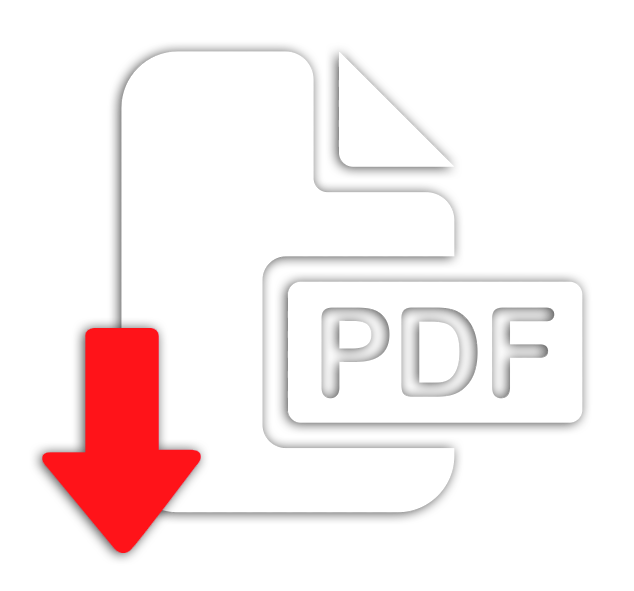 ISO9001 certificated since 1995. Environmental management system is certified ISO 14001 since 2000 and Occupational Health and Safety Management System OHSAS 18001 since 2015. Blue color one-component semi-solid toughened adhesive. It’s extruded at 35°C and cured at 120°C. 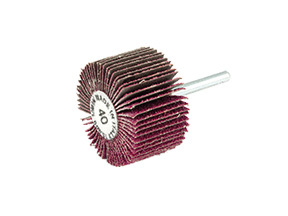 Speed resistance: up to 26,000 rpm. Medium-viscosity unfilled resin with good thermal resistance. 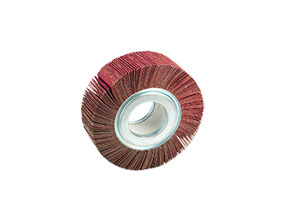 Very good for impregnation flap of medium and large wheels. Black color, fast curing, casting resin for making the armor of the wheel during centrifugation. 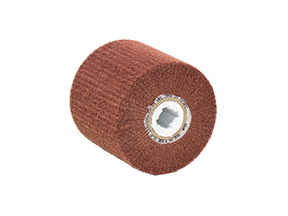 Beige color, very fast curing, casting resin with chemical thixotropy for filling and impregnating small and medium-size shaft mounted flap wheels. Light grey filled casting resin with capacity of impregnation and controlled penetration on the cloth of the flaps. 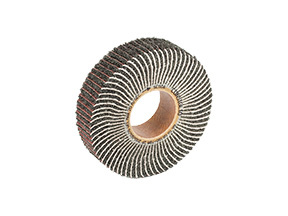 Recommended cycle: Filling of the wheels at 25°C, impregnation and curing at 50-80°C. 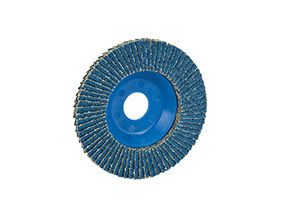 Recommended cycle: Filling of the wheel at 25°C,impregnation and curing at 25°C. Post-curing at 100°C. Beige color, very fast curing, casting resin with chemical thixotropy for filling and impregnating non-woven fabric wheels. Casting and curing at room temperature. Light-thixotropy, unfilled, casting resin that becomes high-thixotropy/putty after static mixing. 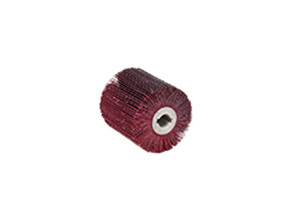 Very good when applied directly on the phenolic tube of non-woven rollers. Recommended cycle: casting at room temperature. Curing at room or moderate temperature.